Trust us to protect your biggest investment. Looking to build new homes or in need of revamping your current worn out roof? We offer new construction and re-roofing options. 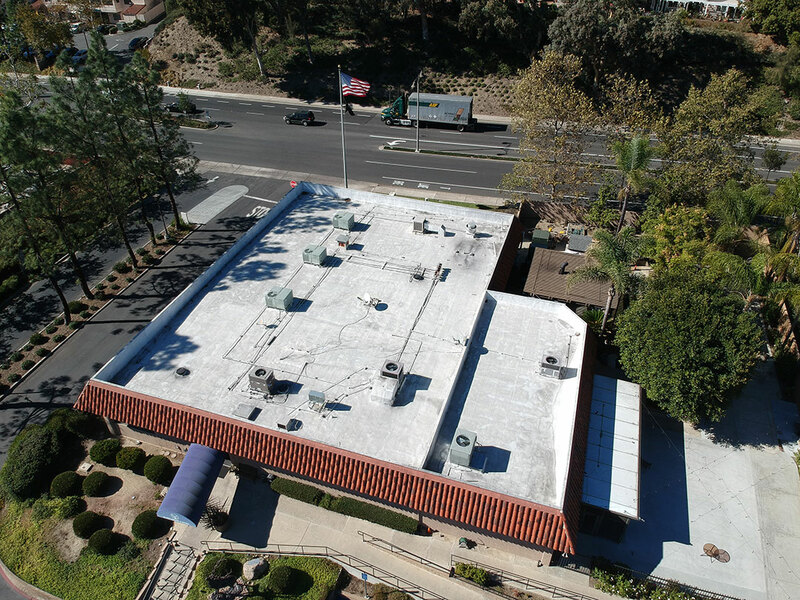 We are certified installers for the nation’s largest commercial roofing products. 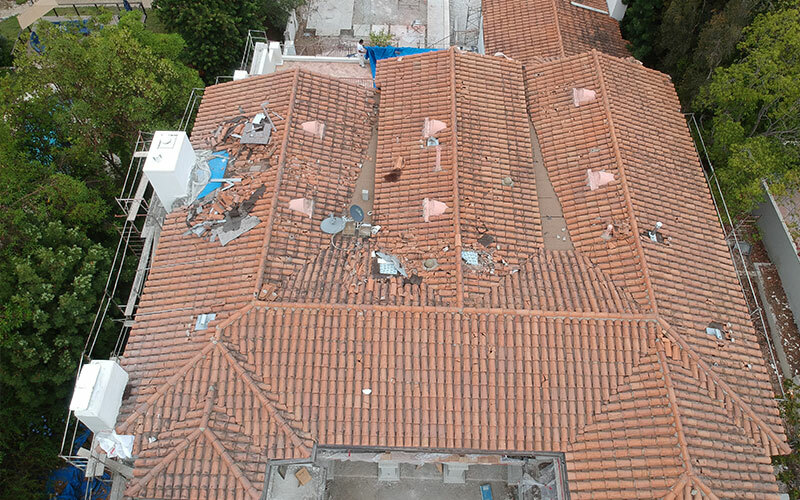 From ground-up to re-roofing, we can do it all. Just like a car your roof needs to be maintained. We offer maintenance packages to keep your roof in tip top shape, along with repairs if your roof system is broke down. Our services cover everything from start to finish, this includes new construction roofing, re-roofing, and tear-off. 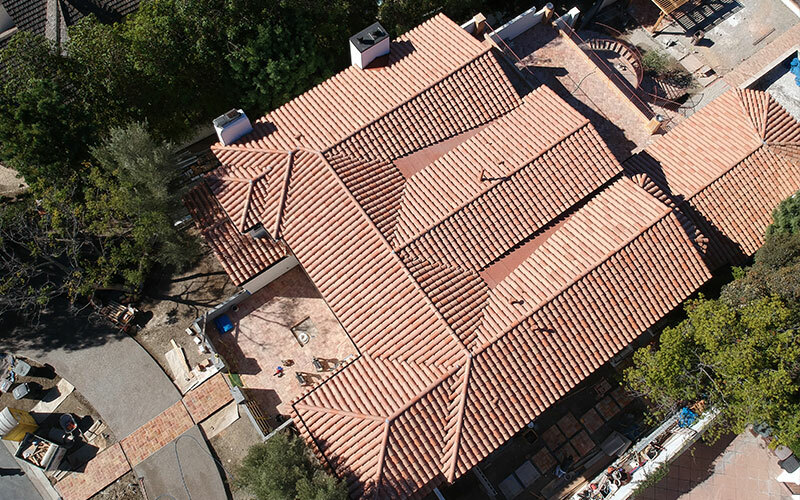 Upon initial consultation and/or inspection of your structure and existing roofing, we offer expert guidance to find the perfect material, style, and layout for your new roof. Whether you are looking to build a new commercial facility or restore your facilities current roofing; we can fulfill any of your roofing needs. As certified installers of the nation’s top commercial roofing manufactures we pride ourselves on providing you the highest quality, from pre-construction to close out warranty. This includes new construction, re-roofing, and recovering. We’re dedicated to being as green and cost-efficient as possible. 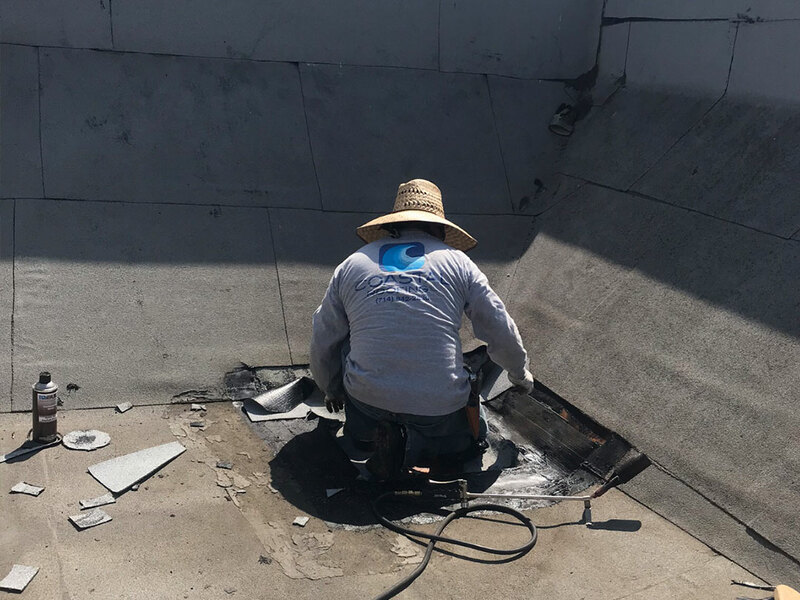 Oftentimes a damaged roof can be restored without having to remove and re-install all new materials – with our expert help of course. Besides being equipped to fix a wide variety of roof complications, we can also extend the lifespan of your roof with routine cleaning, inspection, and minor repairs.